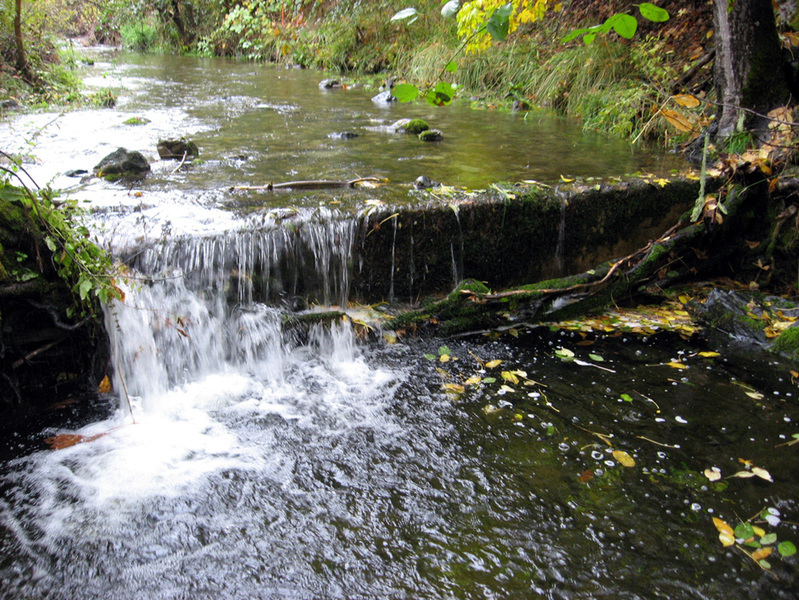 Do you have a potential fish passage barrier or other natural resource issues on your property? 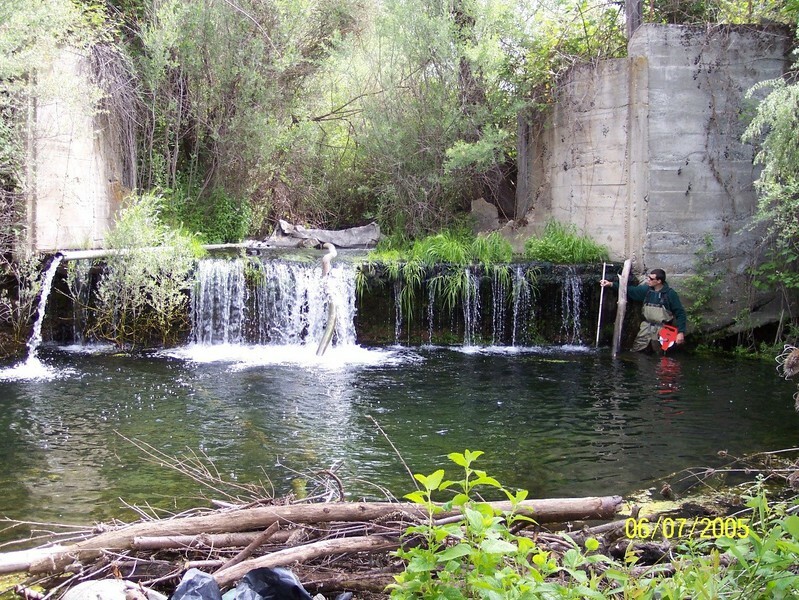 We work with local residents on mutually beneficial projects that improve fish and wildlife habitat, improve safety conditions for residents, increase irrigation efficiency, reduce maintenance to instream irrigation controls, reduce road maintenance, replace culverts, reduce erosion, and increase property values. We have the resources to help you apply for funding assistance. Let’s get started! 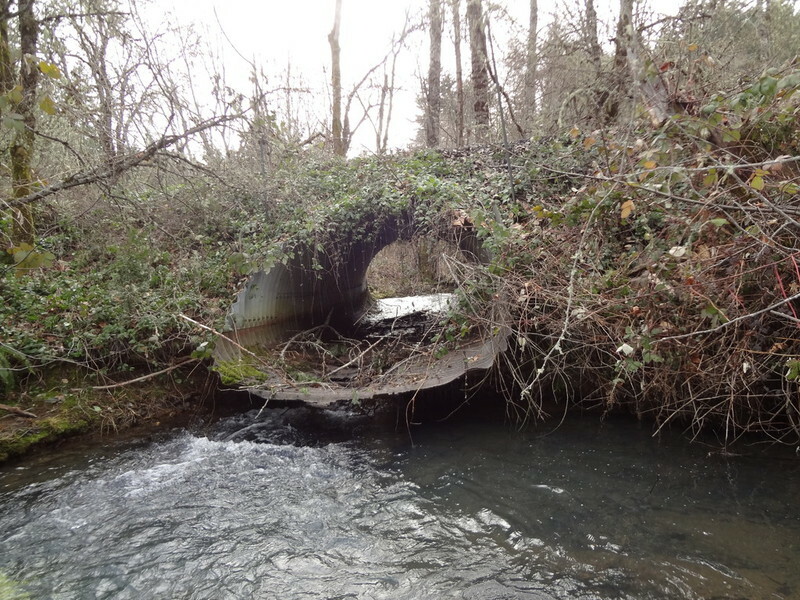 If you have any questions, ideas, or have a potential barrier on your property that is not used anymore or one that might need improvement, please contact us.